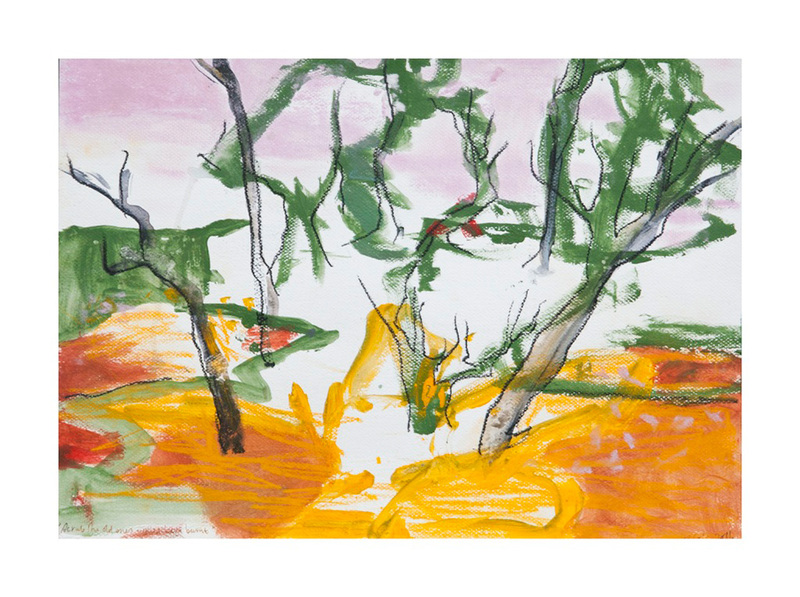 Landscape Paintings from Pental Island, Mintaro and Hill End. 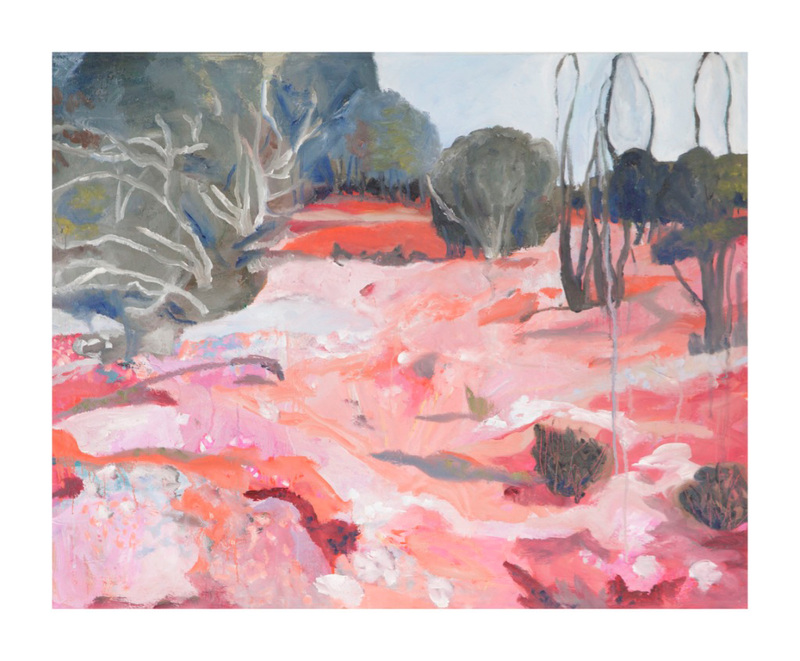 Joanna Cole is an emerging landscape painter currently living and working in Sydney. 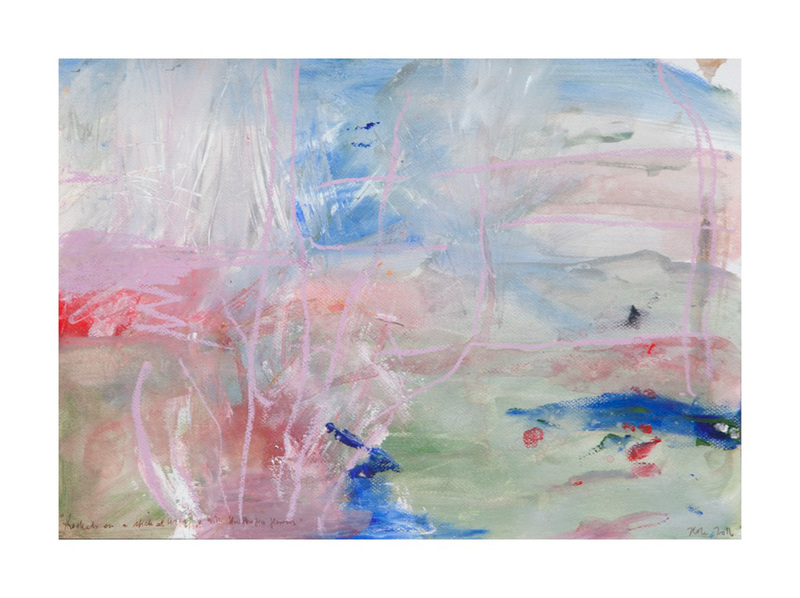 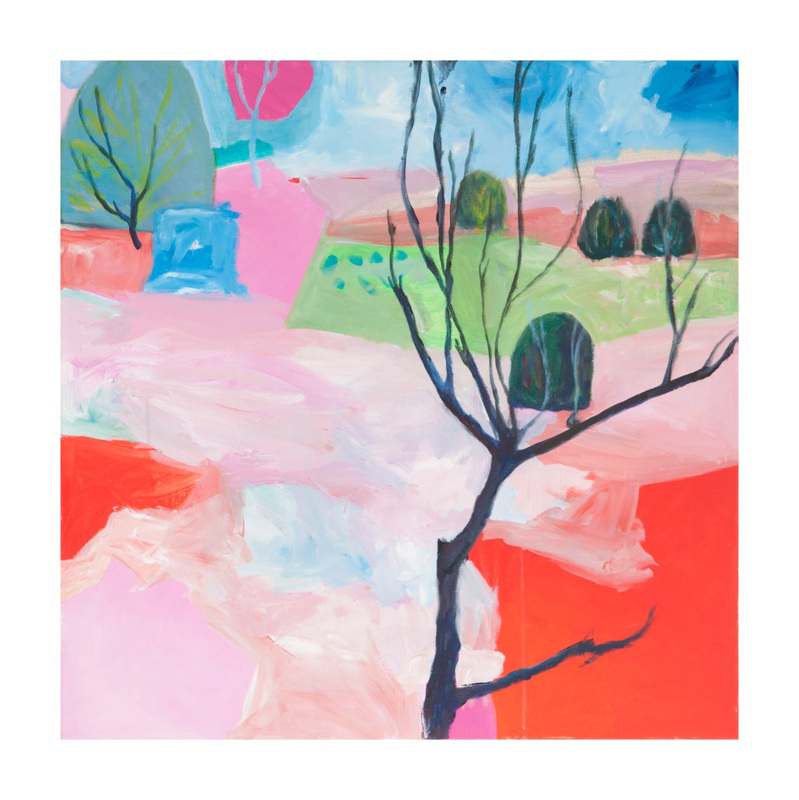 Themes relating to road trips, invisible and visible borders and land ownership have been becoming important in the development of her paintings since 2015. 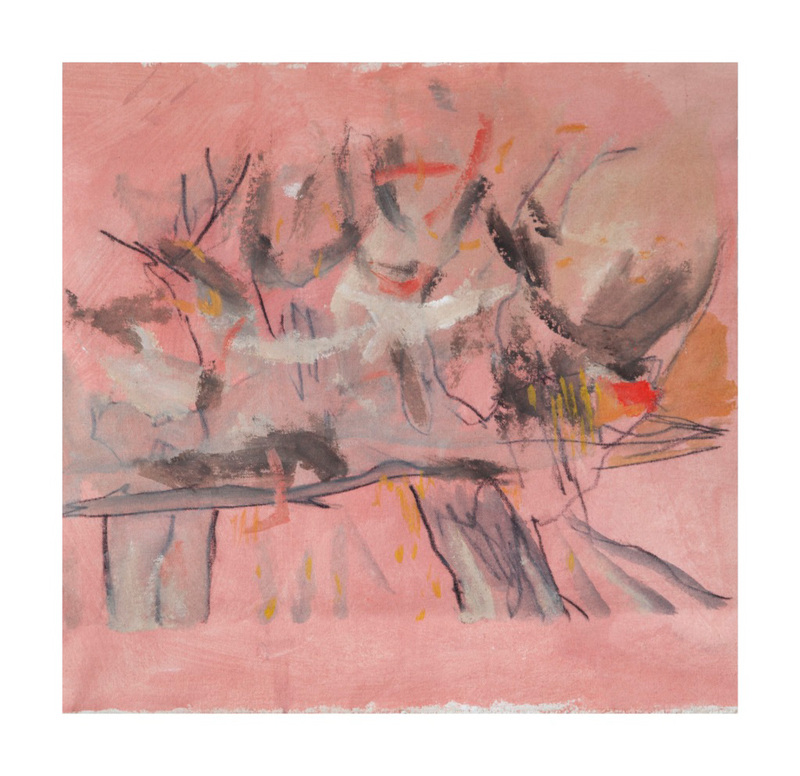 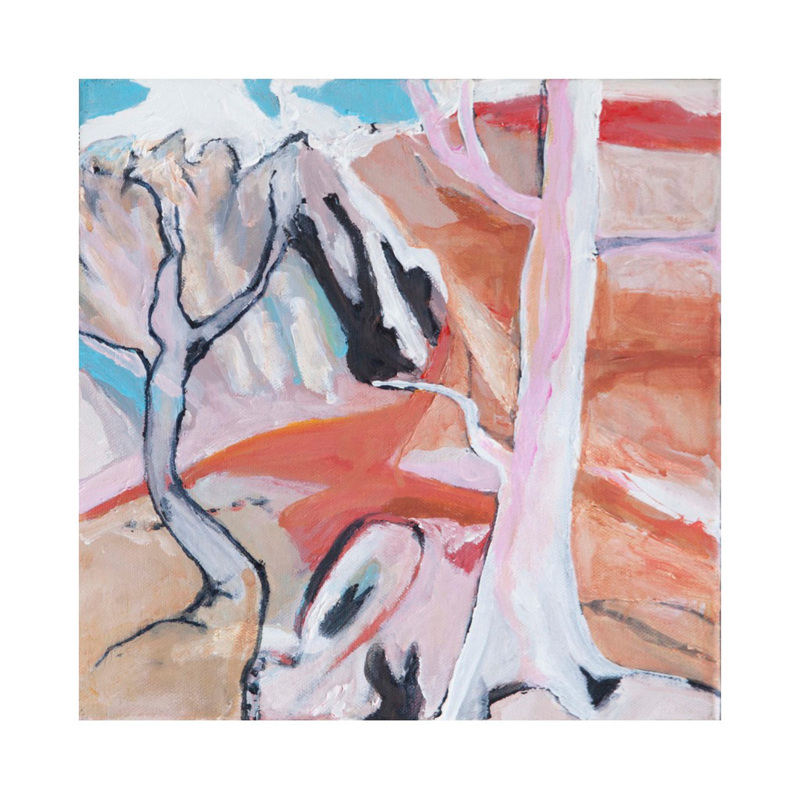 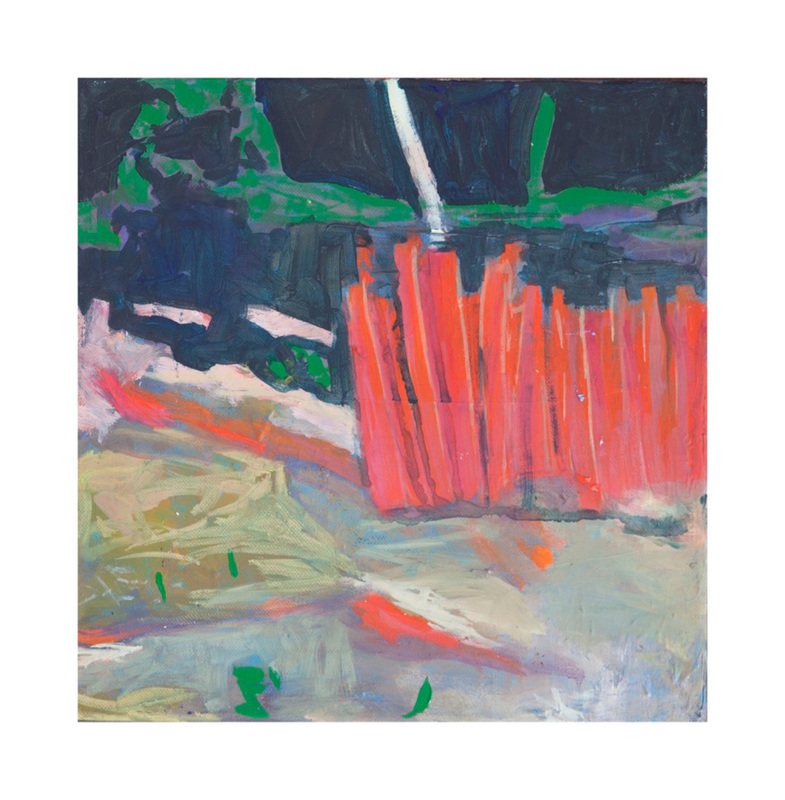 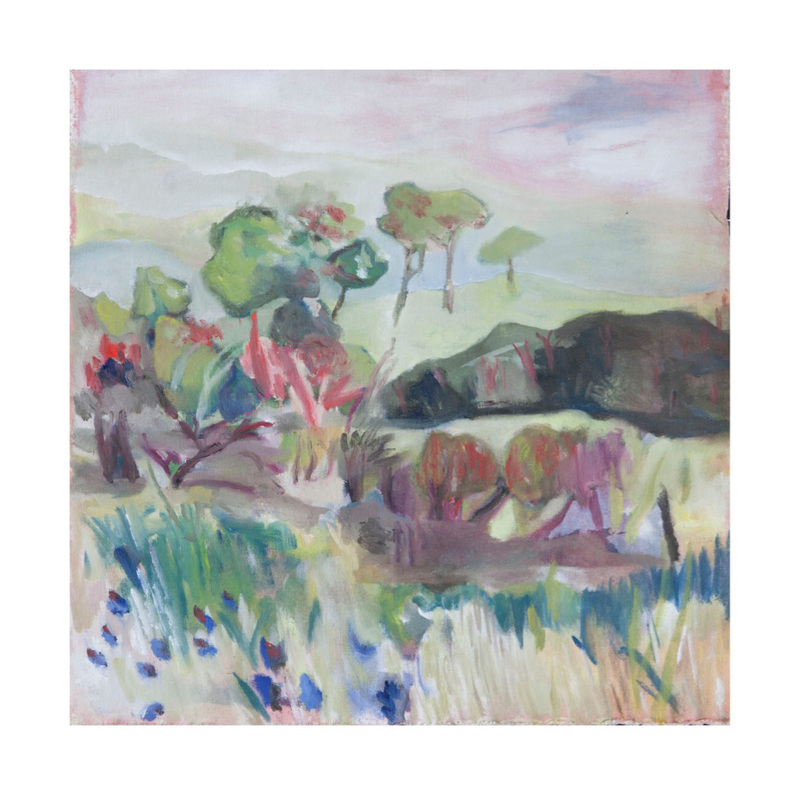 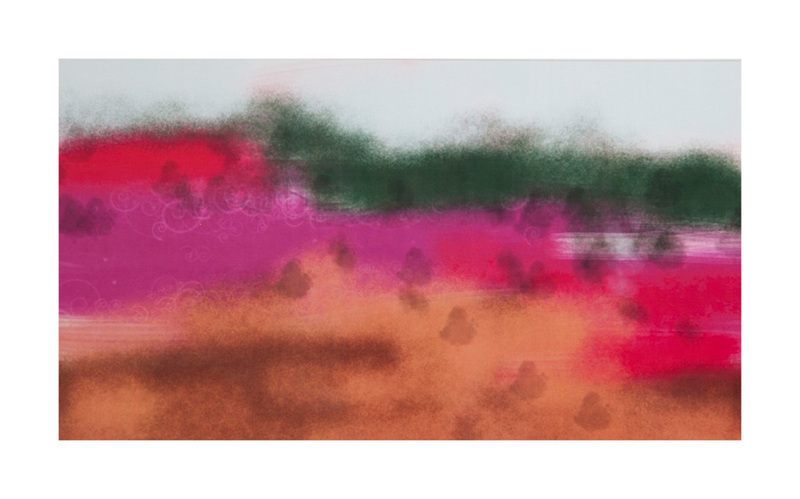 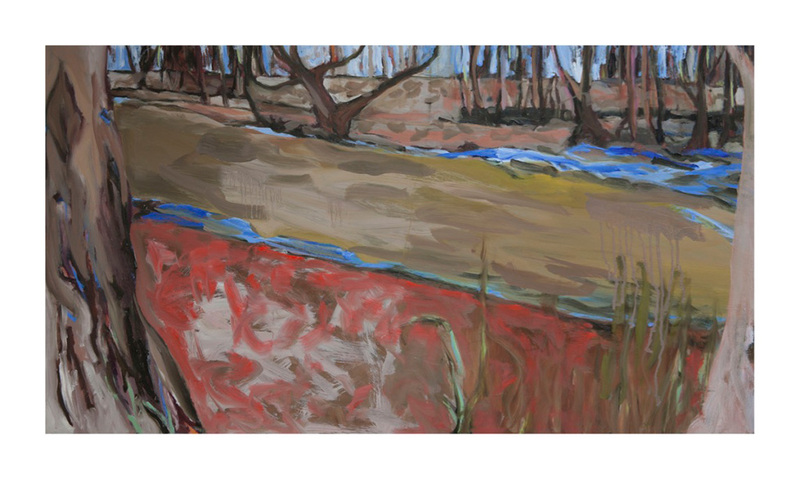 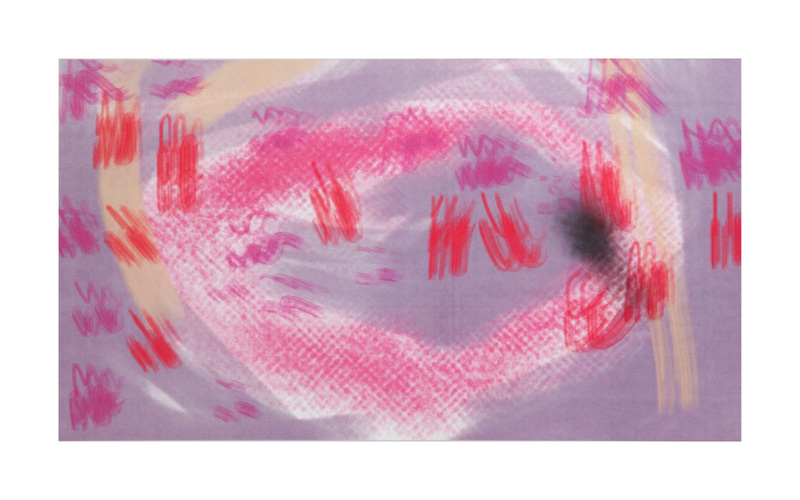 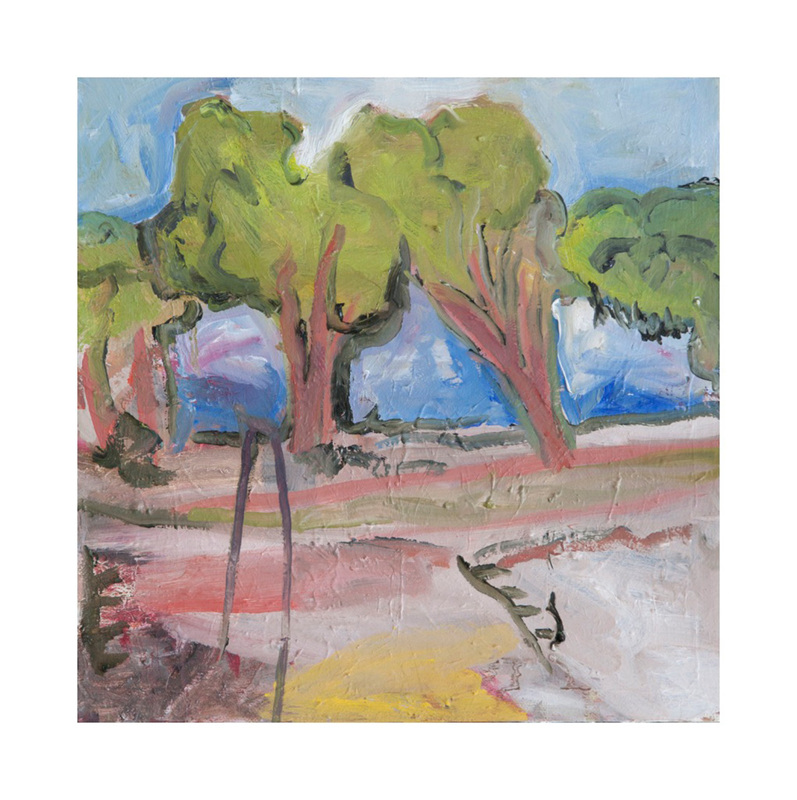 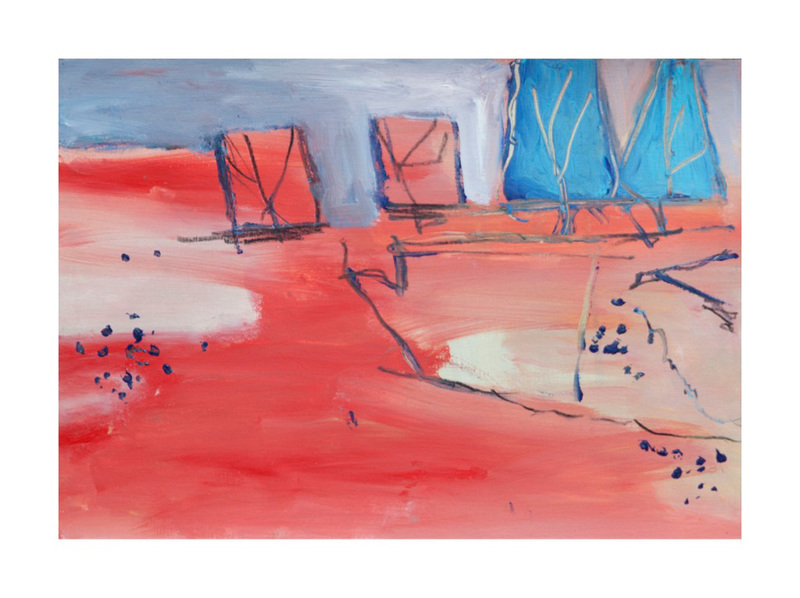 For this exhibition, Never Fenced Country, Cole includes a series of acrylics and digital paintings from a Hill End trip, and several larger works in oils on board and paper based sketches of Pental Island on the Murray River, and Mintaro – a farming region of South Australia’s Mid North. 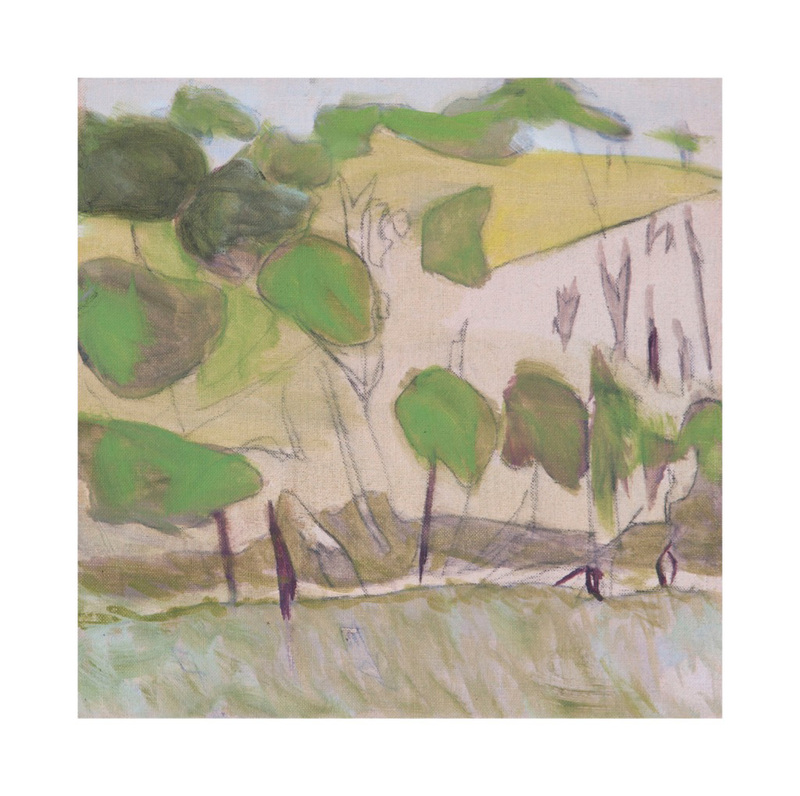 With a childhood spent on a hobby farm in the Adelaide Hills in the ‘70s, Joanna Cole grew up touring cattle to agricultural shows and riding ponies. 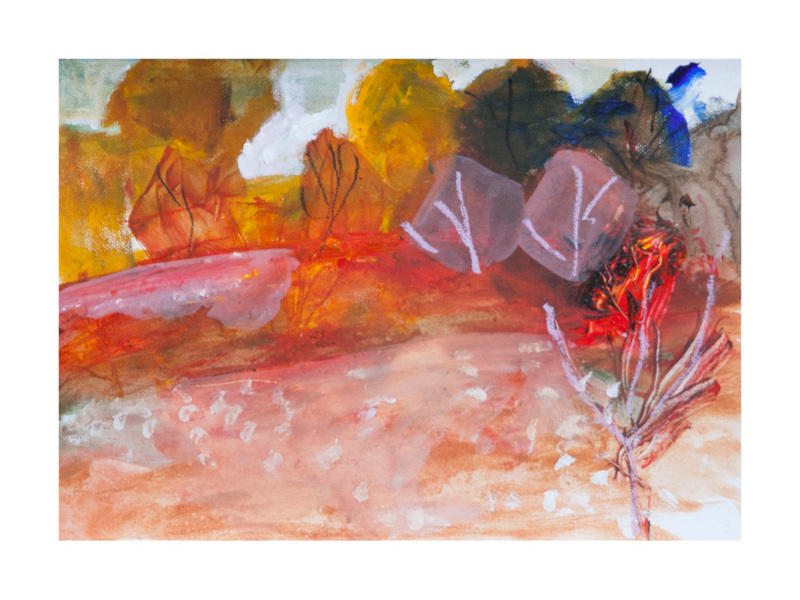 She has worked as a graphic designer sidelong to exhibiting landscape paintings at several local galleries including Russell Starke Gallery, Arterial Gallery and FAD, and was chosen for the Helpman Academy Exhibition. 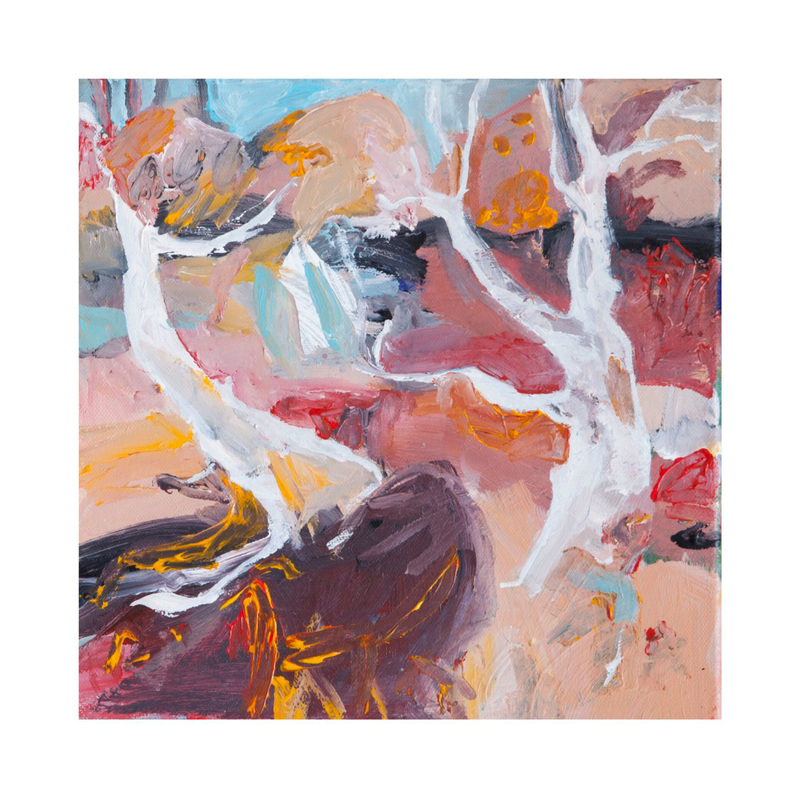 After a move to Sydney, Cole moved worked with several key interior design companies while painting workshops with Alan Jones and Luke Scibberas led to a tenancy at the Bondi Art Studio in 2016 and subsequently at the What’s On Bay Art Gallery in 2017. 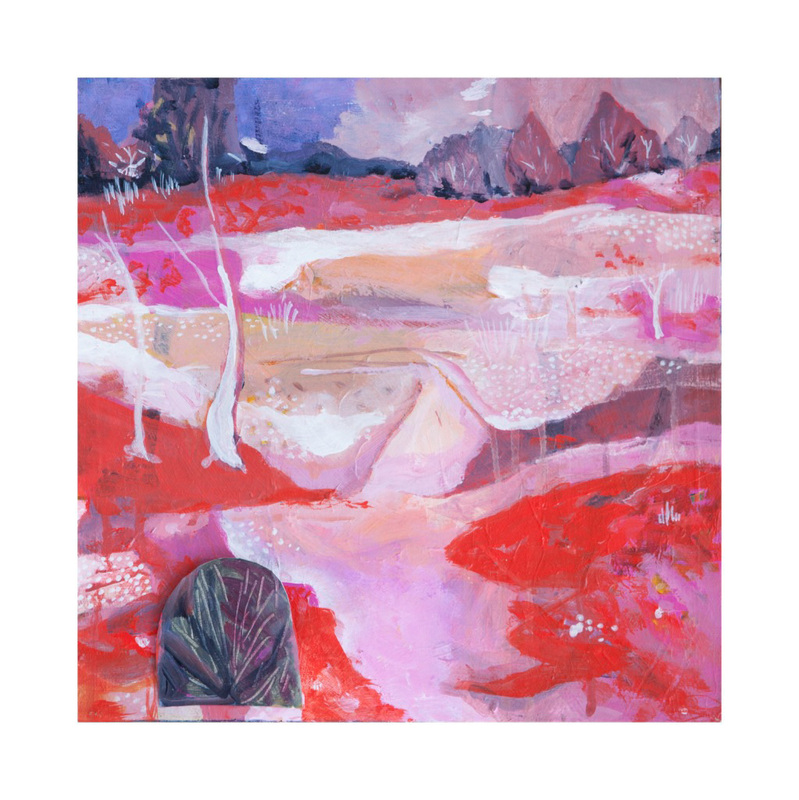 Joanna Cole is due to complete a Master in Arts in 2018. 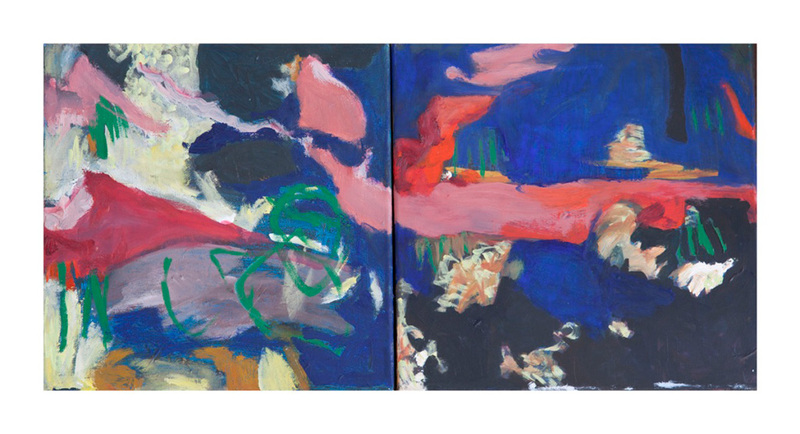 This is her first solo show.